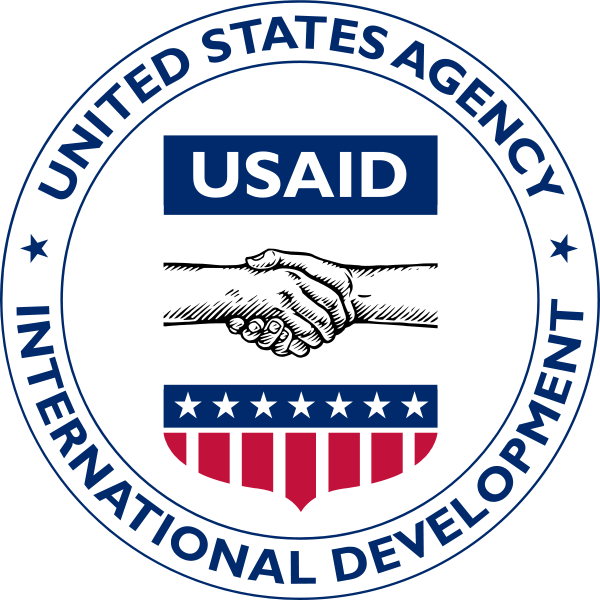 The U.S. Agency for International Development (USAID) is considering implementing smart cards to “facilitate medical referral services” in Haiti. According to the government announcement, the smart card initiative hopes to reduce the duplication of patient records in an attempt to streamline the medical database. The smart cards – which plan to contain names, birth dates, fingerprints, photos and patient identification numbers – would connect to Web-based electronic medical records. The mode of implementation for the new smart cards is yet to be determined, but possibilities could include embedding the information in standard credit card-sized IDs or housing it in the patient’s cell phone.